Connors Research Traders Journal (Volume 1): Does Mean Reversion Still Work? Today, we’ll look at whether or not mean reversion trading still works (it does). 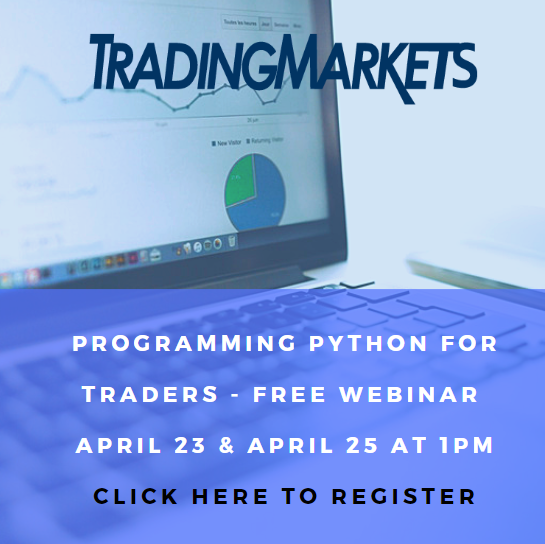 You’ll learn The RSI 25 Strategy which has correctly predicted the short-term direction of the S&P 500 ETF (SPY) over 91% of the time since 1993. You’ll also gain further insights which you can apply to your personal trading. For much of the 1990s and the first decade of the 2000s mean reversion trading was the staple for many successful traders and trading funds. Mean reversion trading is a broad arena encompassing everything from short-term trading to stat-arb trading. Over the past five years, especially due to the basically one-way upward move higher for equity prices, momentum trading has come back into vogue replacing mean reversion trading for a number of traders. In fact, this upward move has led to a conclusion from some that mean reversion no longer works. This research article is going to prove to you that at least based upon the data (not hearsay) that it not only still works, especially in US index prices, it has in certain areas even gotten stronger! First, so we all start together, let’s understand what mean reversion trading is. According to Wikipedia: “In finance, mean reversion is the assumption that a stock’s price will tend to move to the average price over time”. Simply stated, what goes up eventually goes back down. What goes down eventually goes back up. That’s a good starting point but as traders, it’s too broad for us. We need tighter rules. So we will go deeper and add time frames and eventually trading rules to this to see how it works, if it works, and especially how we can apply this knowledge on a consistent repeatable basis to our trading. There are many sweet spots for mean reversion. For us though, based on over two decades of data, the sweet spot for mean reversion equity trading tends to be 3-7 days. Linda Raschke (made famous in the book New Market Wizards) and I wrote extensively about this in our book Street Smarts over two decades ago. Most of what we observed then still holds true today. Simply stated, an oversold security on a short-term basis tends to attract capital and reverse higher. Please note, this is a tendency, not a rule. Oversold can and often does become even more oversold. As traders though, we’re looking for biases (edges) and looking to exploit those edges. This is no different than in blackjack where if you’re counting cards, you want as many high cards as possible left in the deck (and it’s fascinating that one of the greatest traders in history, Ed Thorpe, created card counting while he was at MIT in the 1960’s). Now that we understand what mean reversion is and the time frame we’re looking at, let’s look at where we see edges (biases) in place. I can cite many strategies confirmed by data to show you this so I decided to share with you a favorite of mine. The strategy was originally called The RSI 25 Strategy. It was originally published in 2003 so it’s been in the public domain for 15 years. It was then updated in 2009 in a book High Probability ETF Trading, which ultimately found its way into the hands of tens of thousands of traders. Today we’ll look at this strategy (and again, I can show you many more) and we’ll update the test results through 2017. I’ll share with you the test results for The RSI 25 Strategy on SPY from 1993-2008. Then I’ll show you the test results since the book was published. 2. Buy a second unit if the 4-period RSI closes below 20 at any time while the position is open. This is essentially doubling the position usually at lower prices. 3. Sell when the 4-period RSI closes above 55. If mean reversion no longer worked, this strategy would likely no longer work. Also, many would add that publishing the strategy should have killed the results because it’s in the public domain and the edges would disappear for that fact alone. Here’s another finding. Every year was profitable in the test results from 2009-2017. We know the market has risen over that period but we also know there’s been some good bumps along the way. The 200-day moving average, a filter we have applied for decades, still remains one of the better ways to tell you if the market is in a longer term bull market versus a bear market. It’s not perfect but it continues to lend itself to taking an edge, and making that edge even greater. So yes, since 2009, 96.77% of these signals were profitable. If mean reversion was dead this would not have occurred. In fact based on this one test, one could argue mean reversion has gotten even stronger. What we also did was look at other short-term mean reversion ETF (index) strategies we published. Please remember that all of these strategies were published nearly a decade ago (or longer) so the test results since the published date are looking forward (post publication results are looking at what happened “after” the strategy was discovered and published). What we found was that the majority of ETF mean reversion trading strategies continued to perform as well as they had over the previous 15 years. One additional note: We also looked at other major ETFs. We looked at liquid US ETFs, and a number of liquid country fund ETFs spanning the globe. Once again, we saw solid test results and a confirmation that short-term mean reversion in major index prices is not only true in the US, it’s true throughout much of the globe. Short-term Mean Reversion remains alive and well, especially in equity ETFs. This does not mean that momentum trading does not work. It simply means that if you are a swing trader, one who trades over a 3-7 day period of time, there are an abundance of pullback strategies for liquid ETFs that you can apply to your trading which have large amounts of data to confirm that healthy edges have remained in place. The RSI 25 Strategy is just one example that has proven this out. In upcoming research articles, I’ll share with you additional mean reversion strategies. I’ll also show you ways to protect yourself from the times that markets sell-off and continue to sell-off (stops are only a partial answer because they expose traders to overnight risk). We’ll also look at additional ways to apply what we’ve learned today in order to take your trading to the next level higher. CLICK HERE to sign up to receive new issues of the Connors Research Traders Journal newsletter directly via email up to 3 times a week! Larry Connors has over 30 years in the financial markets industry. His opinions have been featured at the Wall Street Journal, Bloomberg, Dow Jones, & many others. For over 15 years, Larry Connors and now Connors Research has provided the highest-quality, data-driven research on trading for individual investors, hedge funds, proprietary trading firms, and bank trading desks around the world. 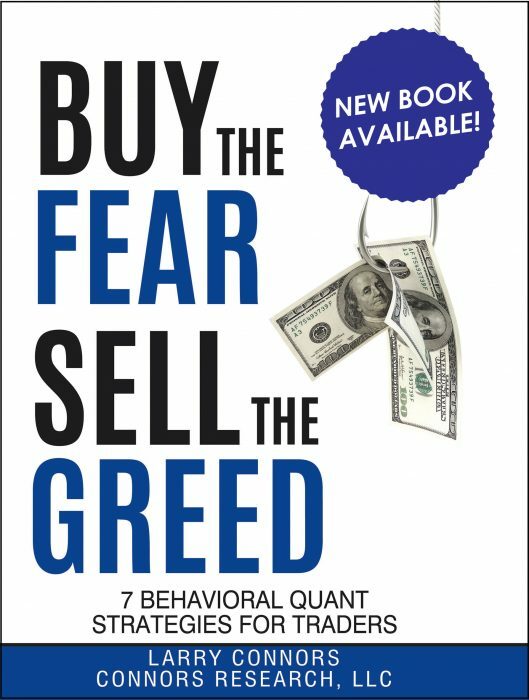 Larry has been published extensively, with titles like How Markets Really Work, Short Term Trading Strategies That Work, High Probability ETF Trading, and The Connors Research Trading Strategy Series including our latest Guidebook High Probability Trading with Multiple Up & Down Days.